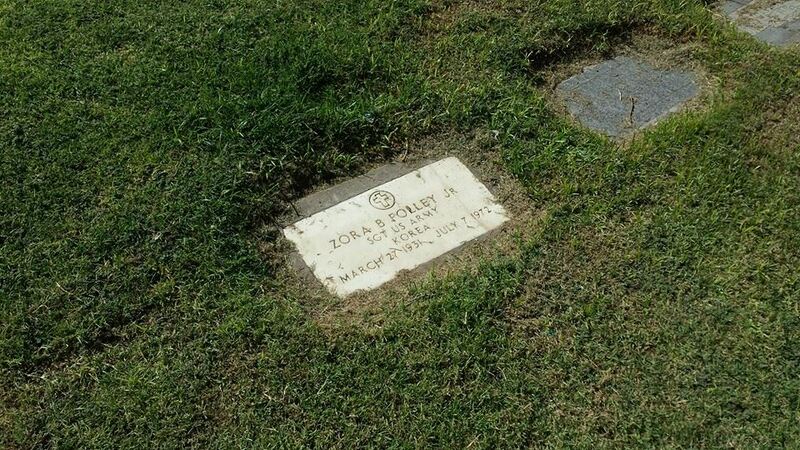 Zora Folley was an American heavyweight boxer who was born in Dallas, Texas on May 27, 1931. In 1942, he moved with his family to Chandler, Arizona. 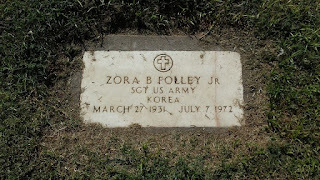 Folley joined the U.S. Army in 1948 and later served in the Korean War. Soon after being discharged from the Army in 1953, he fought his first professional fight on September 22, 1953 against Jimmy Ingram in Los Angeles. 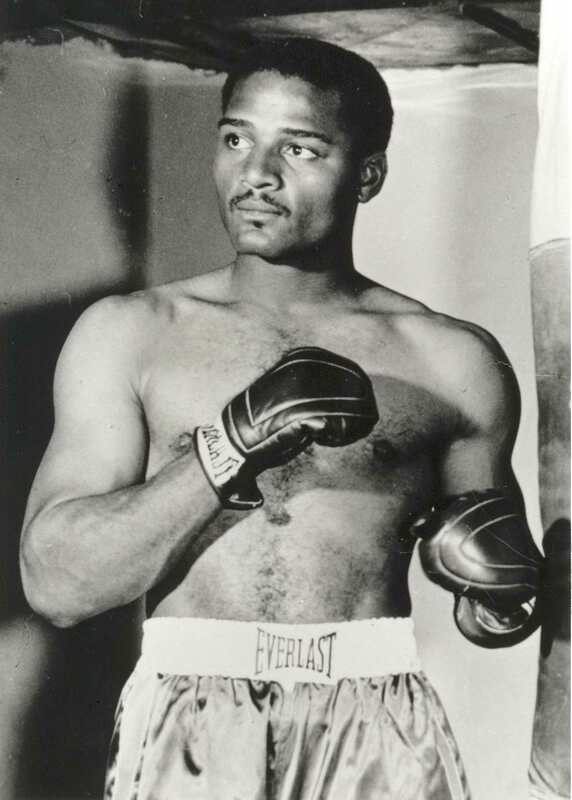 Folley was undefeated in his next 18 bouts, until he was stopped by Johnny Summerlin on June 23, 1955. Throughout his career, Folley was considered a top contender in the heavyweight division. He faced some of the division's best including Henry Cooper, Eddie Machen, George Chuvalo, Bob Cleroux, Oscar Bonavena, Doug Jones, Karl Mildenberger, Sonny Liston, and Muhammad Ali. Folley was knocked out in the seventh round by Muhammad Ali on March 22, 1967 for the WBA World Heavyweight Title. Folley was the last man to fight Ali before his three year ban from the sport for refusing to be inducted into the armed forces. Folley fought his final bout on September 29, 1970 against Mac Foster. Folley was defeated via a first round knockout. Folley's boxing career ended with an impressive record of 79 wins, 11 losses and six draws. 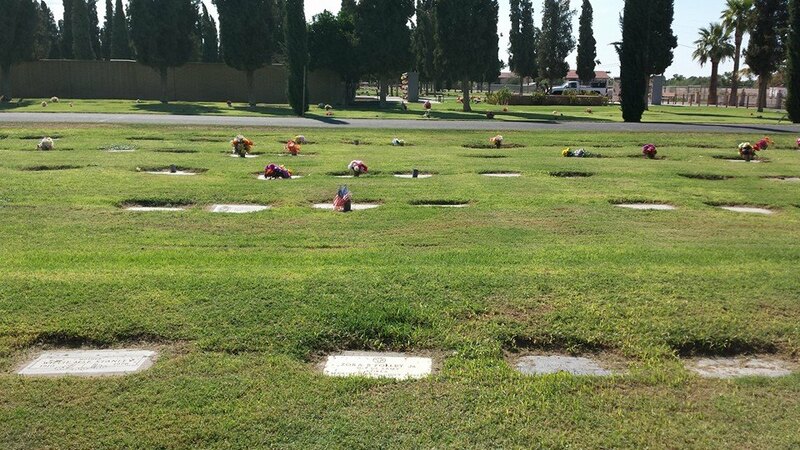 Folley went on to serve as a member of the Chandler City Council, where he lived with his wife and children. 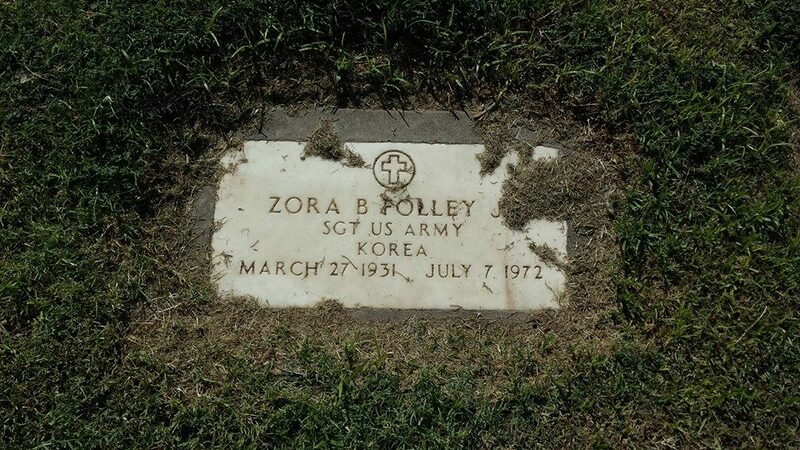 On July 7, 1947 at the age of 41, Folley died under mysterious circumstances at a hotel in Tucson, Arizona. It was reported that Folley slipped and hit his head in a motel swimming pool while visiting a friend. 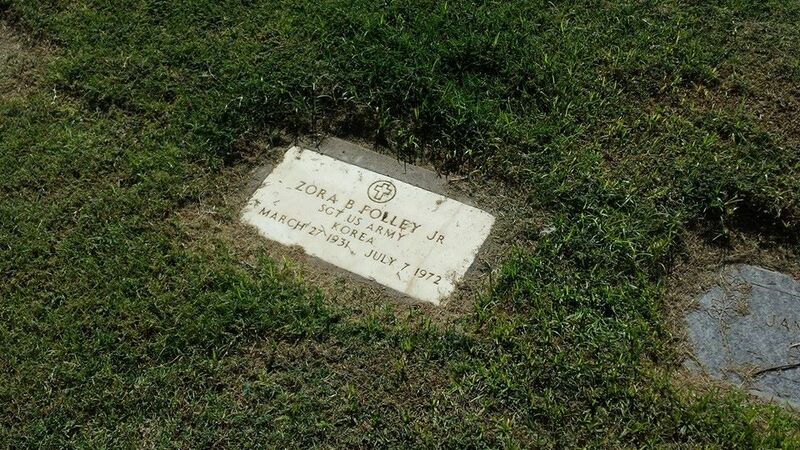 Folley died within hours of hitting his head at a nearby hospital. Folley's official cause of death was ruled accidental by authorities. However, rumors of foul play continue to circulate in the boxing world today. 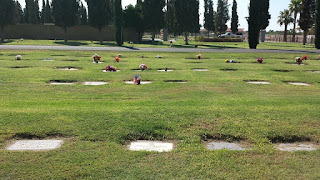 Folley is interred at the City of Mesa Cemetery. 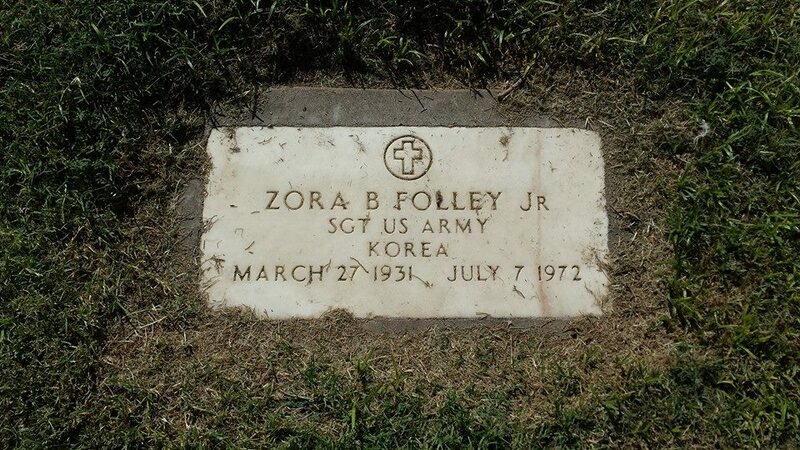 His grave marker lists his service in the U.S. Army during the Korean War.